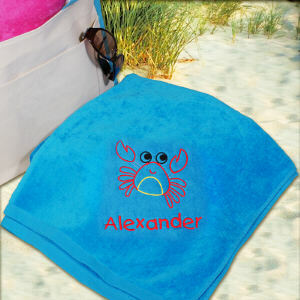 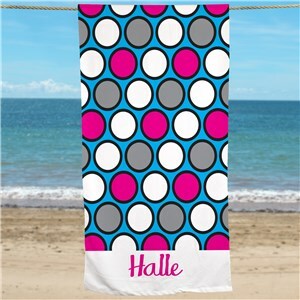 Help your kiddos keep track of their swim gear with personalized beach towels for kids. 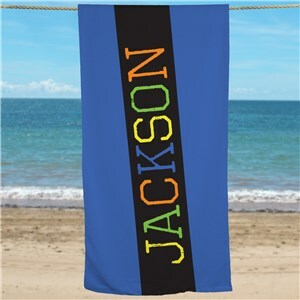 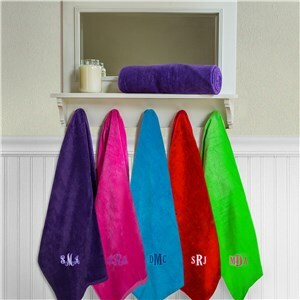 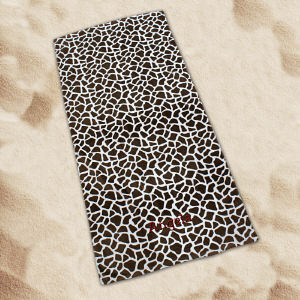 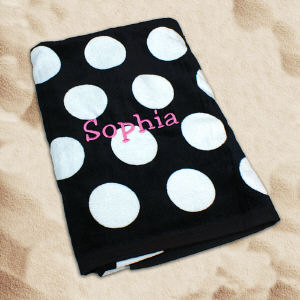 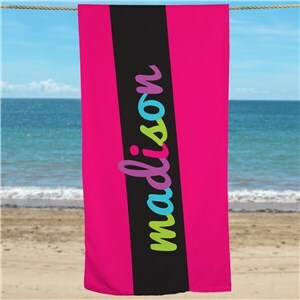 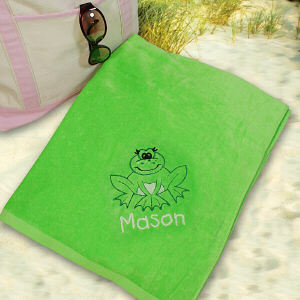 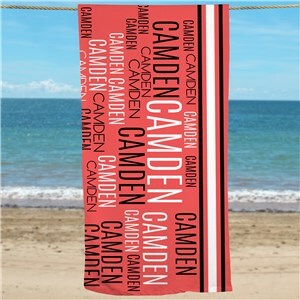 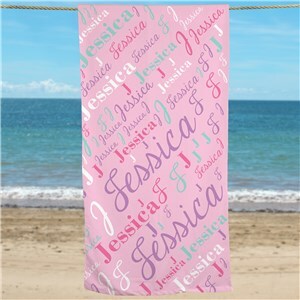 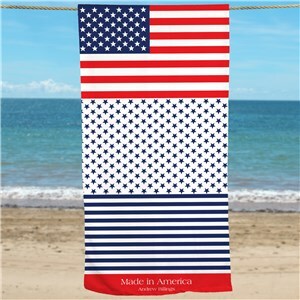 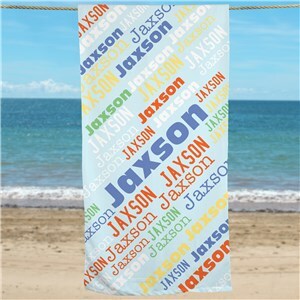 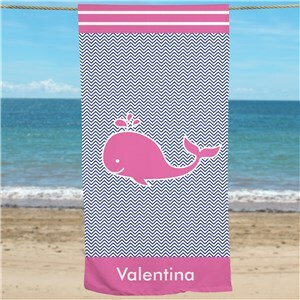 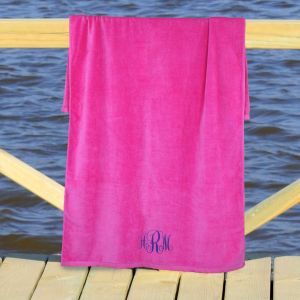 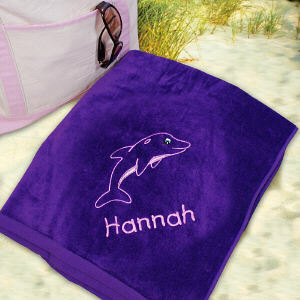 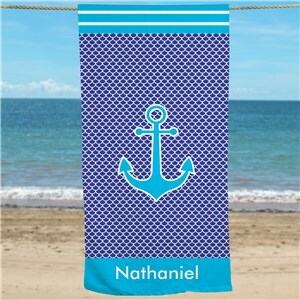 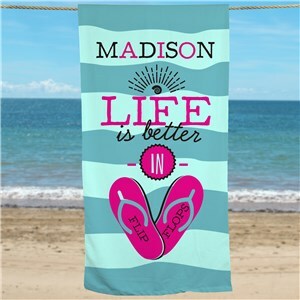 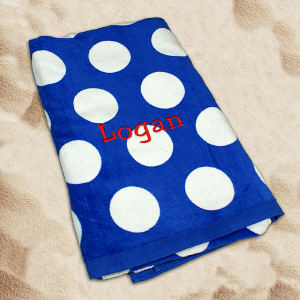 Monogrammed custom beach towels make it easy to stay on top of which beach accessories belong to whom. 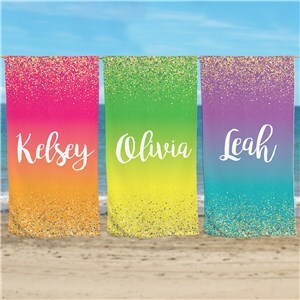 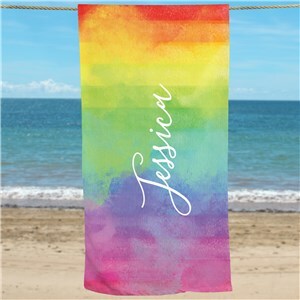 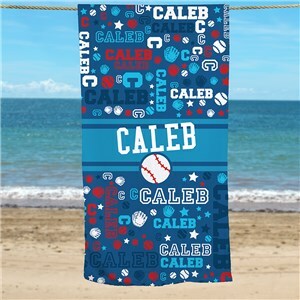 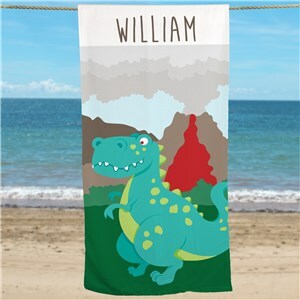 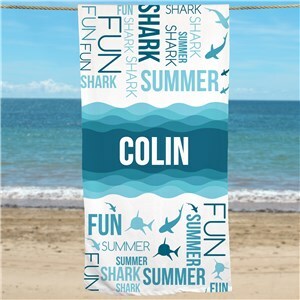 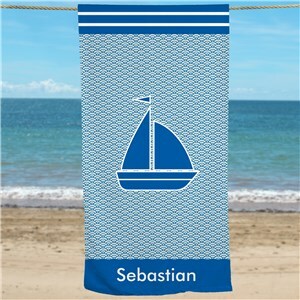 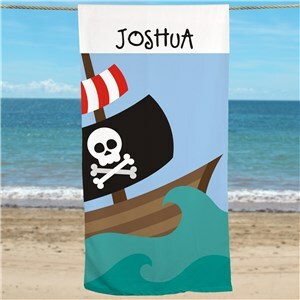 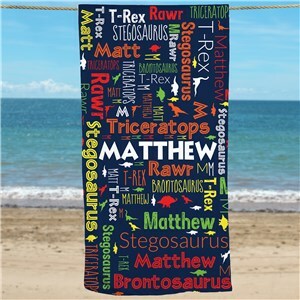 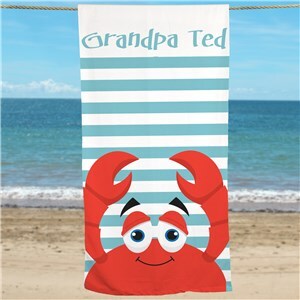 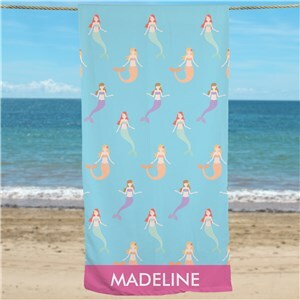 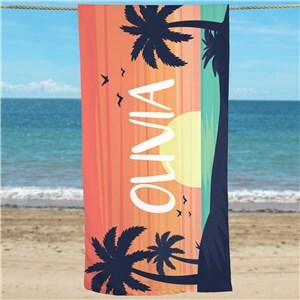 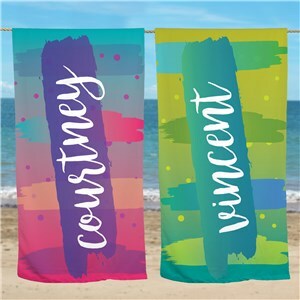 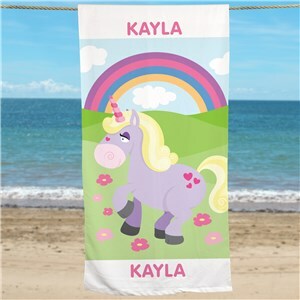 And add in the added super style of one of these personalized kid beach towels with a photo image, a name or initials, and you've got a winning personalized summer gift!